Our goal is to integrate the alternative and complimentary medicine and massage therapies in order to improve your health and well being. 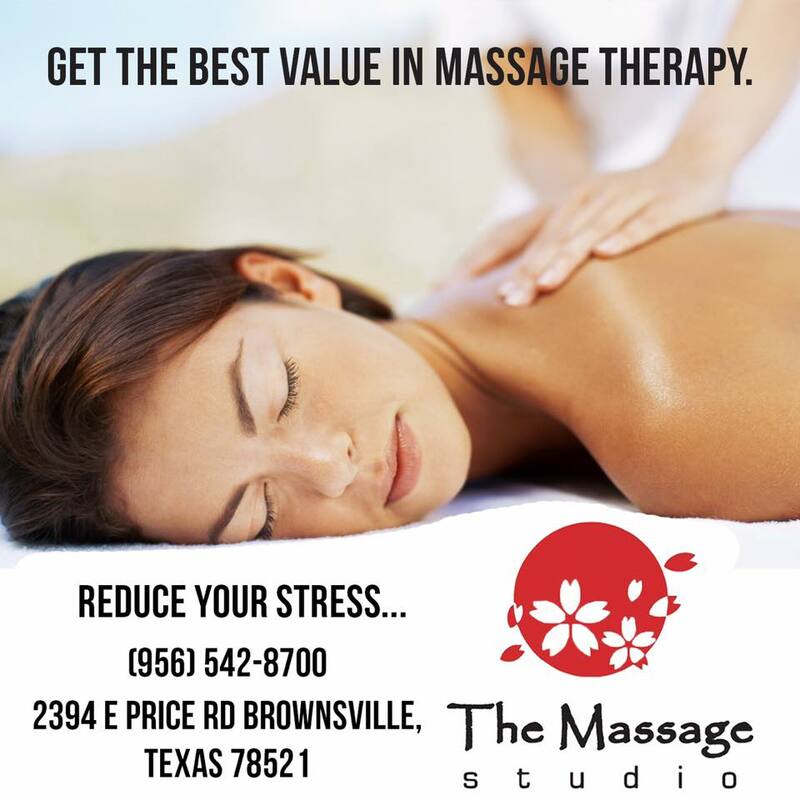 It is the manipulation of superficial and deeper layers of muscle and connective tissue to enhance function, aid in the healing process, and promote relaxation and well-being. A natural healing art based on the principle that there are reflexes in the feet, hands and ears and their referral areas within zone related areas, which correspond to every part, gland and organ of the body. Through application of pressure on these reflexes, the feet being the primary area of application, reflexology relieves tension, improves circulation and helps promote the natural function of the related areas of the body. It brings about healing on physical, mental, emotional and spiritual levels; channeling the energy Qi through the practitioner's hands. Therapist screens the body to identify for pathogens that may cause a dysfuntion or disease and by applying some magnets of medium intensity, it strives to balance the PH and therefore to restore the health functions by itself. © Copyright 2019 The Massage Studio. All rights reserved.